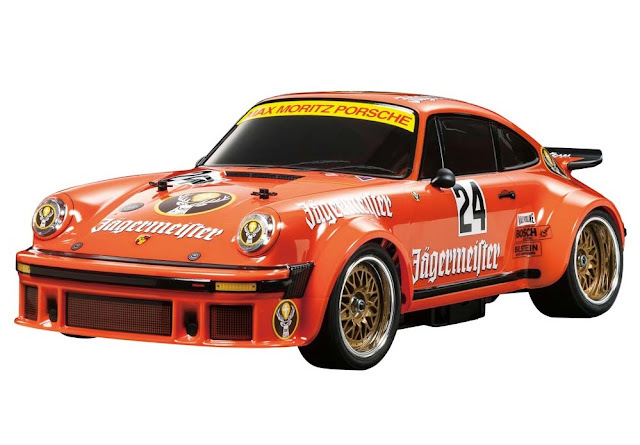 Check out this rather tasty special edition Tamiya coming soon. The TA02SW (Short wheelbase) Porsche 934 Jägermeister features a wealth of option parts including the FRP chassis set, universals and hardened drive shaft. 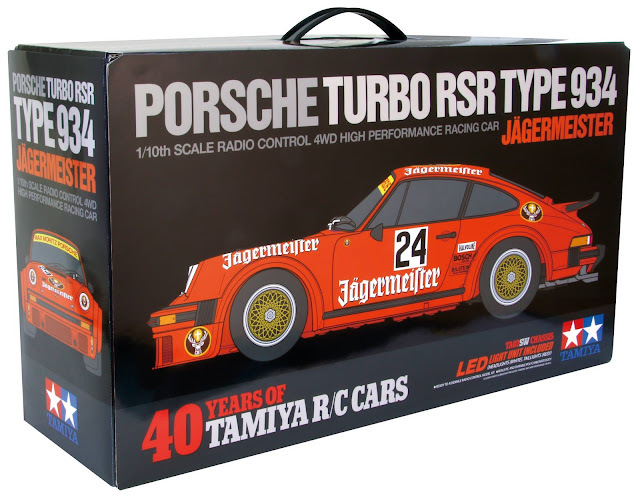 It is one of the special editions that Tamiya are releasing to celebrate 40 years in RC. 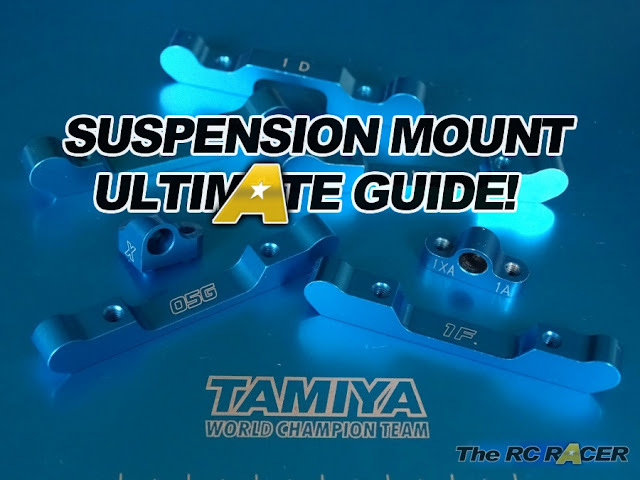 Ahhh surely its not fair that tamiya have the power to pull money out of my pocket! I need.